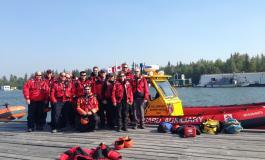 Way to Go Colchester Guardian Rescue Crew! 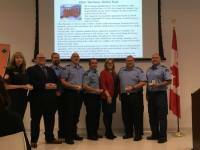 Congratulations to District 3's Colchester Guardian Rescue Crew who were awarded the Canada 150 Sesquicentennial Pin, by Tracey Ramsey, MP, Essex. 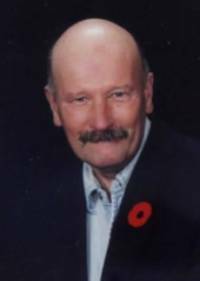 Presented to Members Jim Oakley, Mike Drexler, Victor Affleck, Herb Ruthven, Dan Sauve and Darlene Rojeck, for their Contributions in continuing to help make Essex County a better place to live. 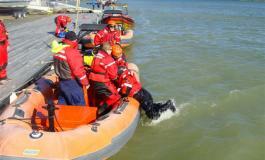 PARA Teams up with local Emergency Services for a Successful Rescue! 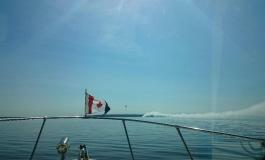 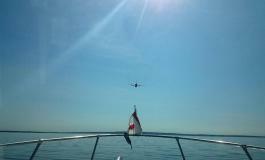 PARA Teamed up with DRPS and Oshawa Fire Services for a successful rescue of two teenagers caught 2km off shore. 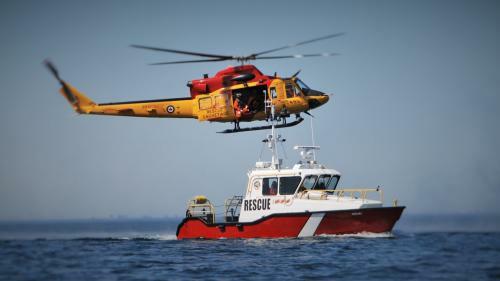 On Monday July 17th, 2017, Two adult males had attempted to ride a watercraft from Pelee Island to Leamington - a distance of 13 nautical miles - on Monday afternoon. 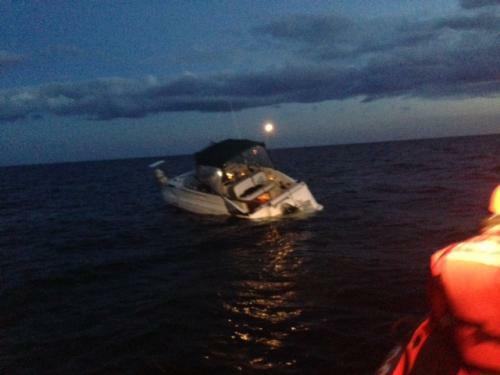 They lost control of the watercraft and become separated from it about five nautical miles from the mainland.&nbsp;&nbsp;Only one of the men had a life jacket. 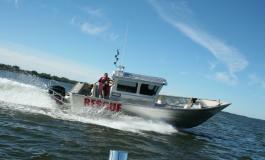 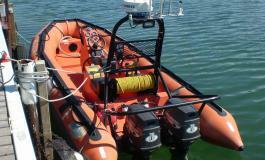 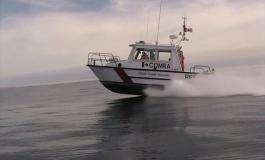 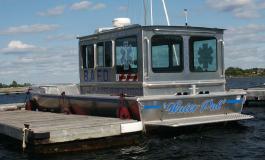 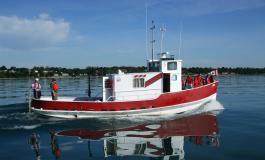 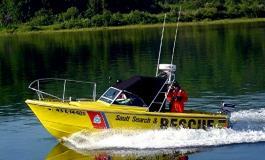 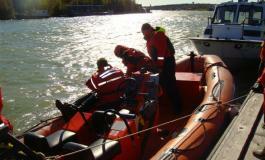 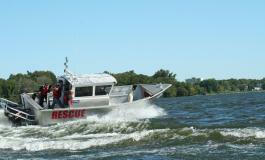 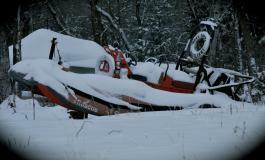 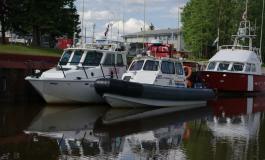 Quinte Search and Rescue (QSAR) were very proud to acquire a brand new custom built SAR vessel in the past week. 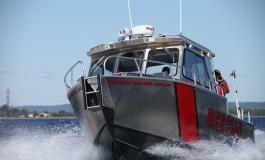 The aluminum 19'9" Henley centre console was built to spec for QSAR by Henley Boats and has state of the art Raymarine GPS/Chartplotter/Nav, Whelan search lights and blue light; and all the goodies a SAR vessel could want. 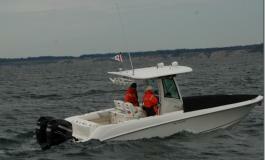 She is powered by a new Evinrude 115 H.O. 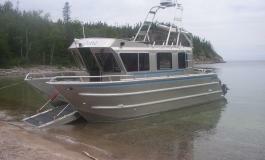 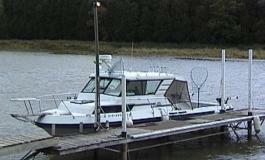 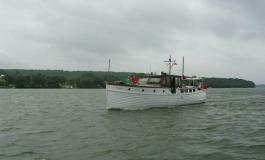 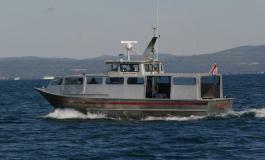 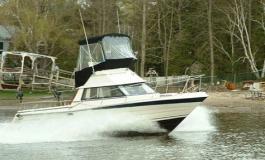 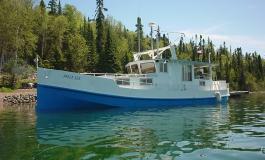 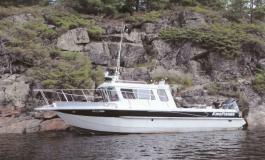 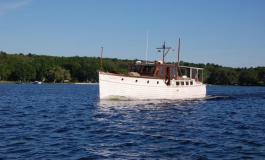 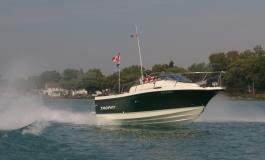 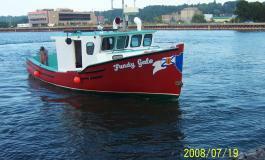 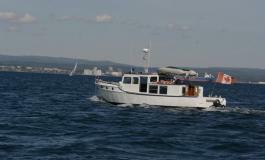 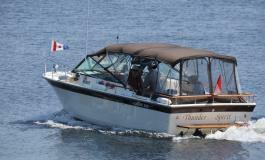 with hydraulic steering and is an exceptionally agile and stable vessel. 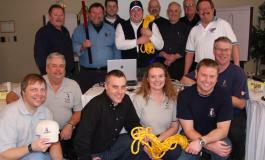 We are pleased to announce the return of the monthly Shipmate Newsletter. 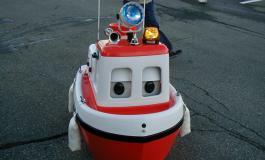 You can find it by clicking Document Library on your Home Page, then scrolling down to Newsletters and then Shipmate. 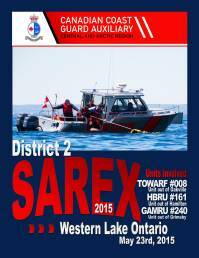 Please follow the link below to download the latest edition. 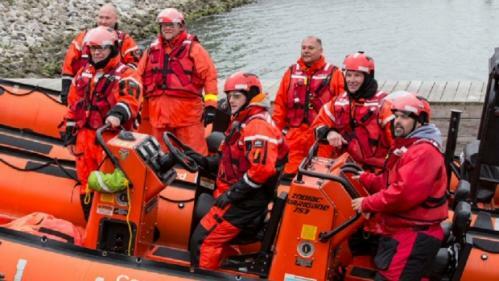 QSAR was proud and pleased to welcome its extended family in Search and Rescue to a joint training session, hosted by Shannon Laird and Jennifer Stone from the CCGA C&A. 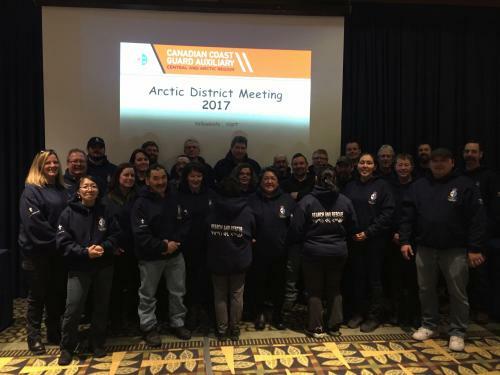 Unit leaders, members from Brighton and Wellington Rescue, the vice President of CCGA C&A along with QSAR members were in attendance. 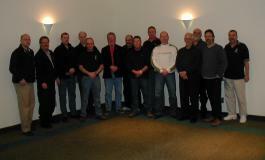 It was a very informative and positive training night and all the members thoroughly enjoyed themselves. 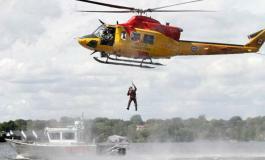 Congratulations to The Team from Colchester Guardian Rescue who had some fun participating in the Sliced Competition on Saturday March 18 at the Devonshire Mall in Windsor. 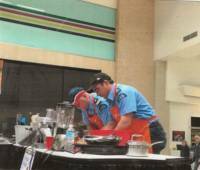 The competition was organized by the Windsor-Essex County Health Unit, to celebrate Nutrition Month 2017. 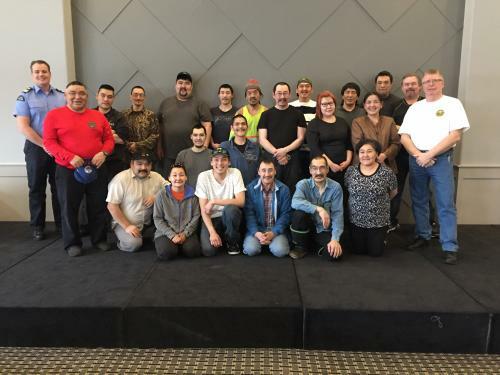 The goal was to inspire the audience members to prepare healthy meals for themselves and their families every day. 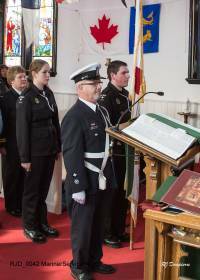 The March 2017 issue of the Auxiliarist is now available to be downloaded through the following link. 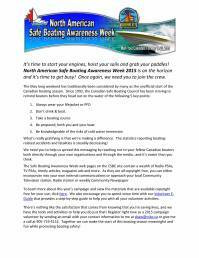 It´s time to start your engines, hoist your sails and grab your paddles!&nbsp;&nbsp;North American Safe Boating Awareness Week 2016 is on the horizon and it´s time to get busy!&nbsp;&nbsp;Once again, we need you to join the crew. 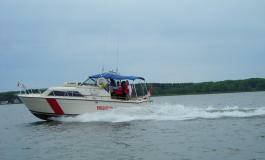 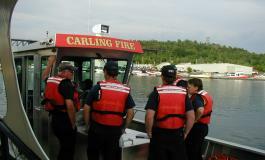 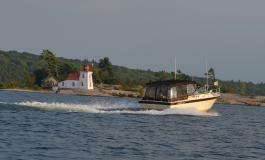 North American Safe Boating Awareness Week - May 16th-22nd. 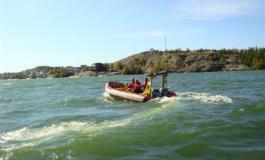 It´s time to start your engines, hoist your sails and grab your paddles! 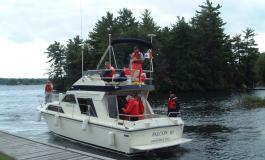 North American Safe Boating Awareness Week 2015 is on the horizon and it´s time to get busy! 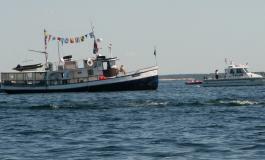 Once again, we need you to join the crew. 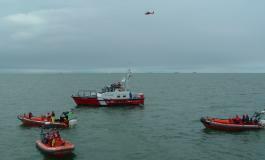 Today at the Canadian Coast Guard´s office in Sarnia, Member of Parliament for Sarnia-Lambton Patricia Davidson, on behalf of the Honourable Gail Shea, Minister of Fisheries and Oceans, highlighted the Government´s continued investment in the Canadian Coast Guard Auxiliary (CCGA) to ensure safety and security of mariners. 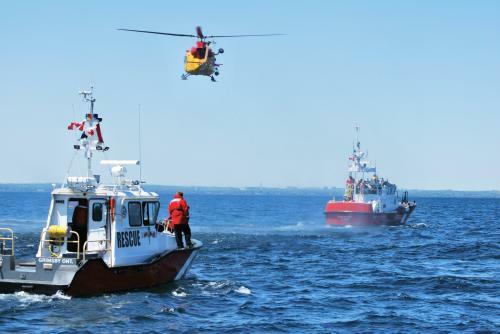 Sarnia-Lambton MP Pat Davidson says more Canadians should be aware of the contribution made by the volunteers with the Canadian Coast Guard Auxiliary. 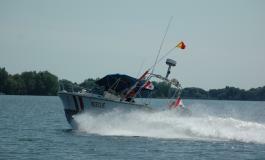 She spoke Wednesday during an event held at the Fisheries and Oceans Canada office on Exmouth Street in Sarnia to highlight the auxiliary and the financial support it receives from the federal government. 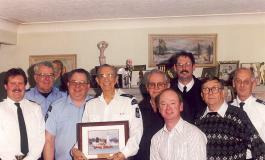 "You do fantastic work," Davidson told members of the auxiliary. 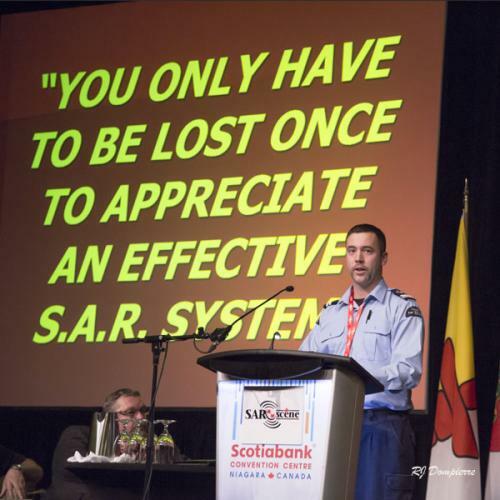 "I don't know what the community would do without you." 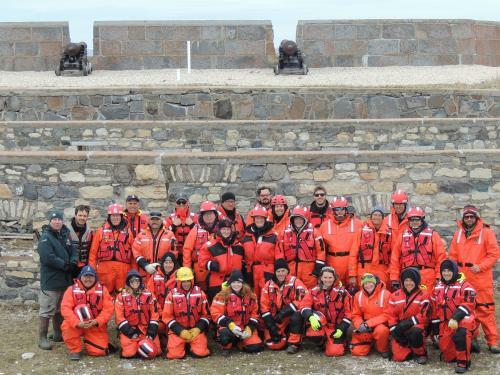 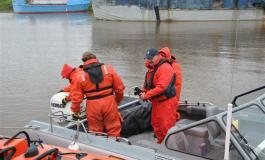 Members from GAMRU and COMRA took part in on water activities on Nov.1.&nbsp;&nbsp;The weather was typical for SAR activities - awful! 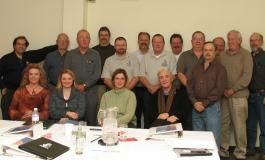 Members of the CCGA (C&A) management Board held concurrent meetings. 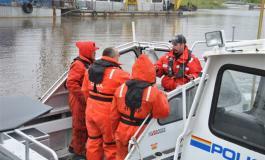 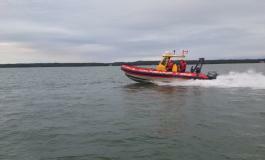 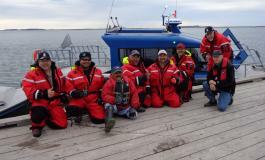 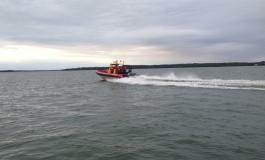 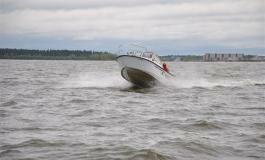 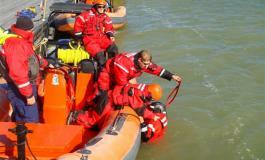 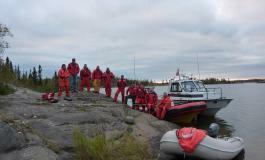 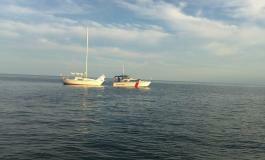 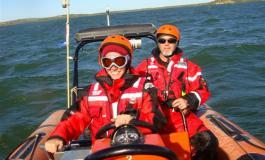 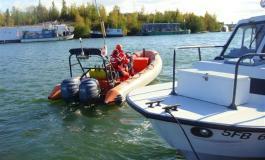 On July 31th 2014 CCGA Unit Yellowknife Marine Rescue approach a vessel that was sinking. 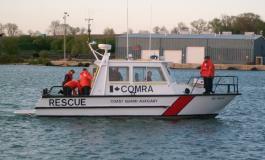 CCGA members were able to recover all 4 people on board the distress vessel. 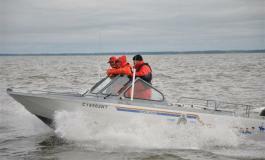 Two boaters who went missing en route from Aklavik to Inuvik, N.W.T have been found, the head of Civil Air Search and Rescue Association team in Inuvik has confirmed. 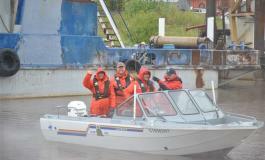 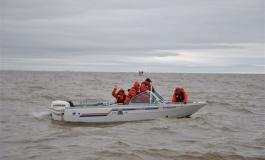 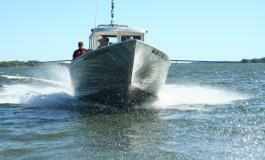 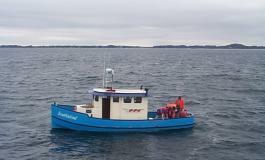 Angus Edwards, 30, and Walter Malegana, 63, left Aklavik Tuesday at 4:30 p.m. in a 16-foot blue Lund fishing boat. 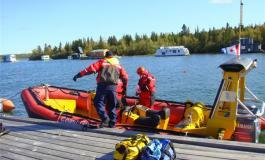 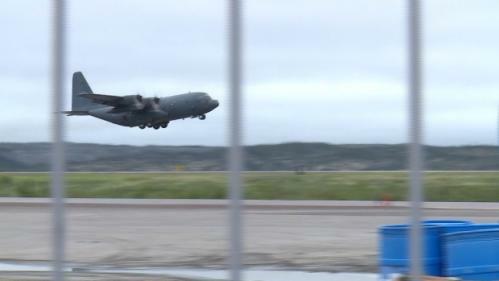 Friends reported them overdue five hours later when they failed to arrive in Inuvik. 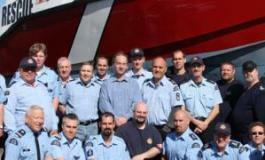 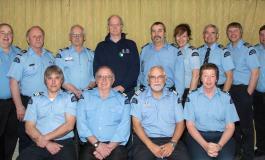 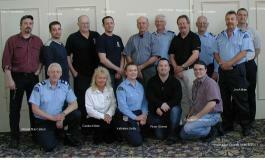 The annual Mariners' Service was held in Point Edward (Sarnia area) on March 2, 2014.